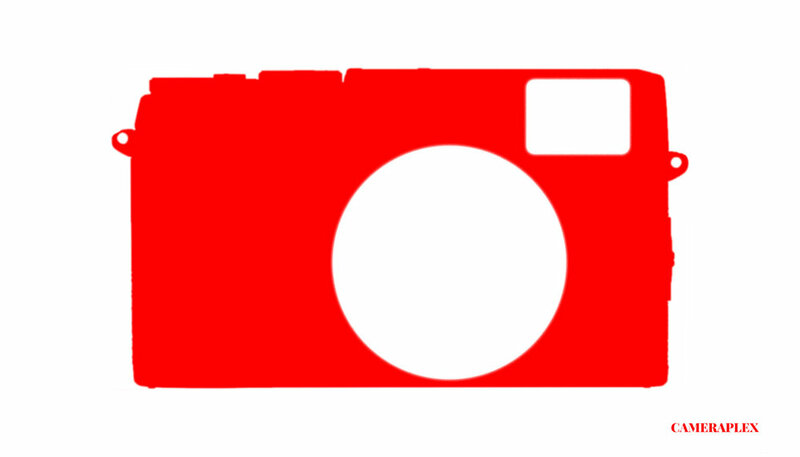 There are a lot of cameras out there, let's see all types of digital cameras explained to help you find what camera is right for you. price range calculations based on prices of the 15-20 most recently released cameras in their category [at the time of this writing] with a + and - range of 10%. Lacking a digital zoom and having very small sensors, cell phone cameras provide low technical versatility with almost no shallow depth of field. The quality ranges from phone to phone, we've all seen the iPhone 7 ad's "Shot on the iPhone 7", as well as the equally impressive images from the Nokia Lumia line, Samsung Galaxy & LG. In the right situation images from modern cell phone cameras can be quite stunning. After all isn't it said that the best camera is the camera you have with you? Ultra compact cameras are similar to cell phone cameras. 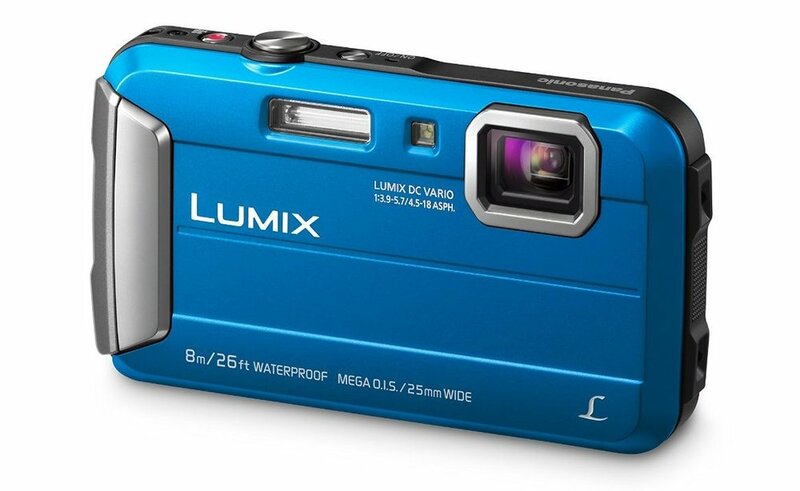 For most, cell phone cameras are their ultra compact cameras. Where ultra compact cameras still excel over cell phone cameras is in their ability to optically zoom. Expect little control over these cameras they are likely fully automatic with the occasional 'creative' modes. 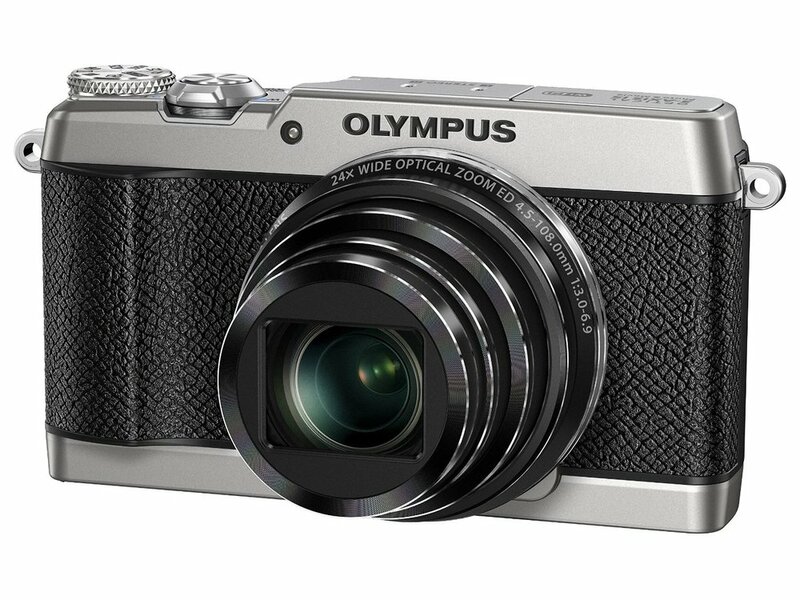 Designed for ease-of-use, compact cameras often have a fixed focus or automatic focusing non-removable lens. With automatic settings and flash common, compact cameras are affordable and uncomplicated. This would be the typical purchase for those who are not photographers but in need of a decent camera. Wi-fi connectivity also becomes an option for many cameras in this category and all that follow (not including last on this list). 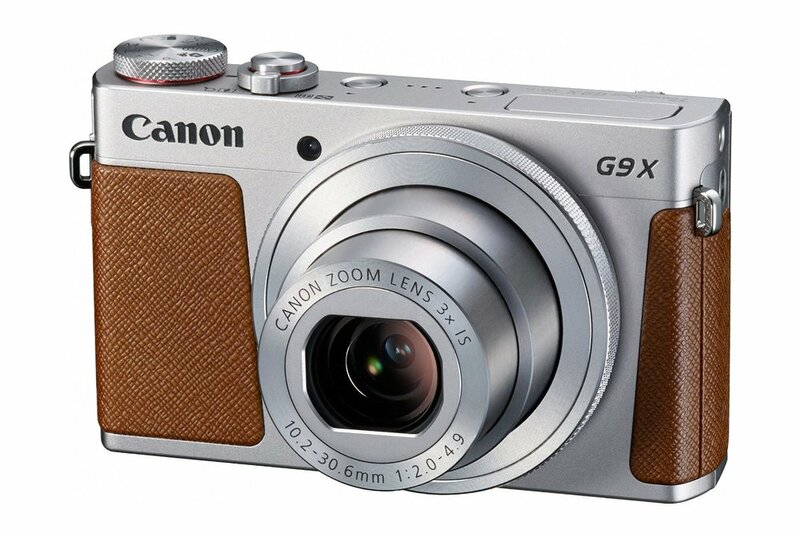 A large sensor compact camera is similar to its predecessor but has a slightly larger feature set. The difference and advantage is the use a larger imaging sensor. This gives overall higher quality photos with greatly improved performance in low light situations and enables a smaller depth of field. 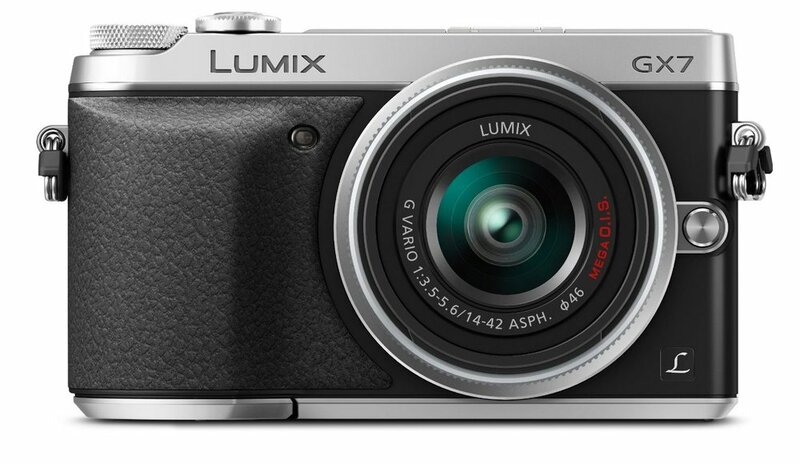 It's high performance ability mixed with its compact size make it a great for travel photography. 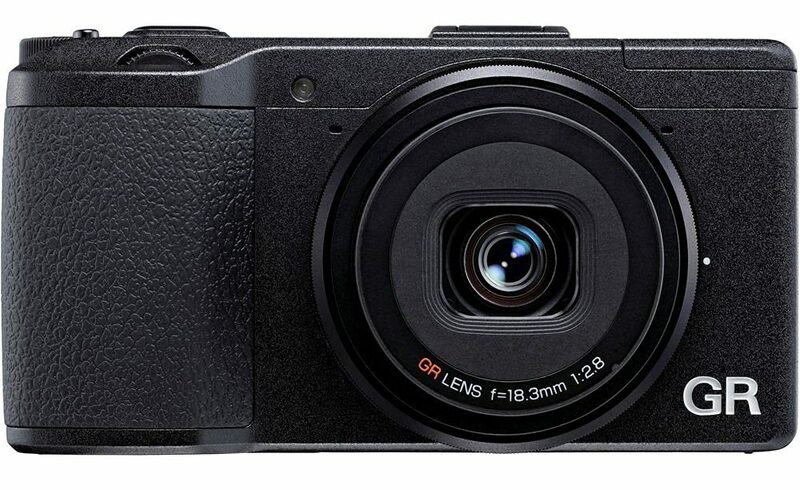 A large sensor compact style camera is also the professionals pocket camera of choice. Bridge cameras are meant to act as a bridge or a gateway for those who want to get into professional photography, but aren't ready to dive into an interchangeable lens system. 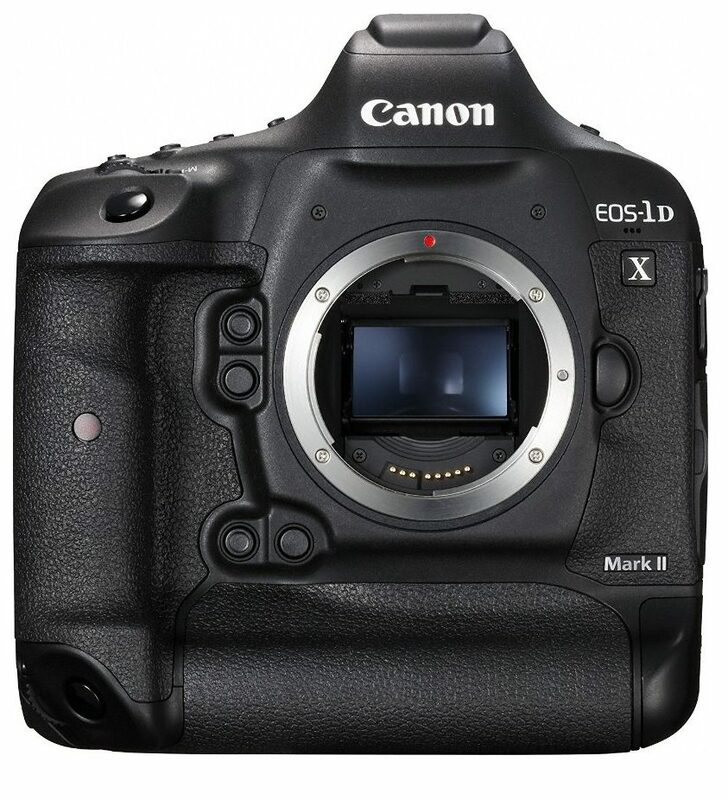 They often have the body style and interface similar to DSLRs and a small sensor to cut cost. Bridge cameras have a single lens that cannot be removed. Sensor sizes are typically the same found in ultra compact and compact cameras. Superzoom cameras have a single lens with a zoom performance that ranges from wide-angle to super telephoto. The average zoom range of superzoom cameras is around a full frame equivalent of 28mm to 600mm, with several reaching beyond 1200mm. Bridge cameras and superzooms are different classifications of cameras but can be easily confused as often most bridge cameras are also superzooms. Superzoom cameras (like the Canon SX700) often come in a point and shoot sized body, and can have very limited features with relatively low image quality – these would be solely considered a superzoom and not a bridge camera. While important to note they will two categories will be combined here. 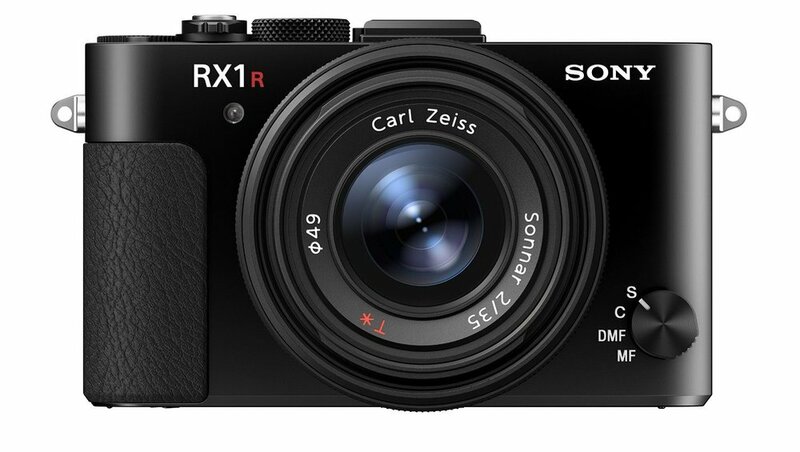 Conversely there are a few bridge cameras such as the powerful and feature rich Sony RX10 III, that do not have super telephoto reach. 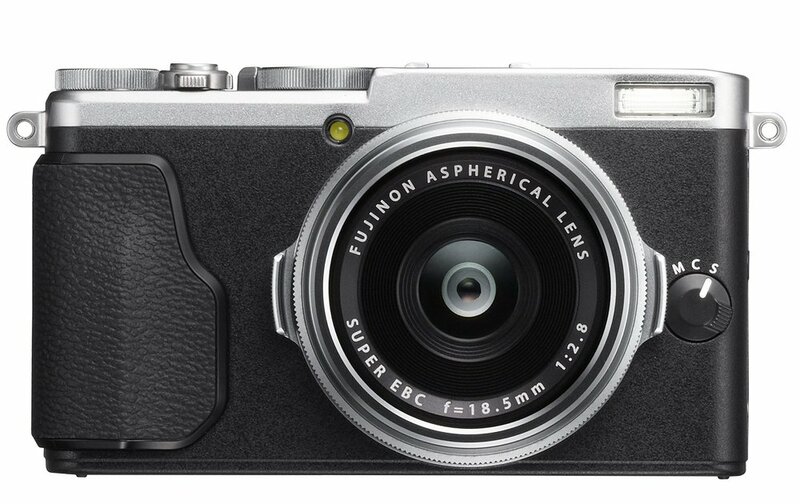 Mirrorless cameras also known as compact system cameras (CSC), are typically smaller bodied, mirrorless cameras, with an interchangeable lens system. 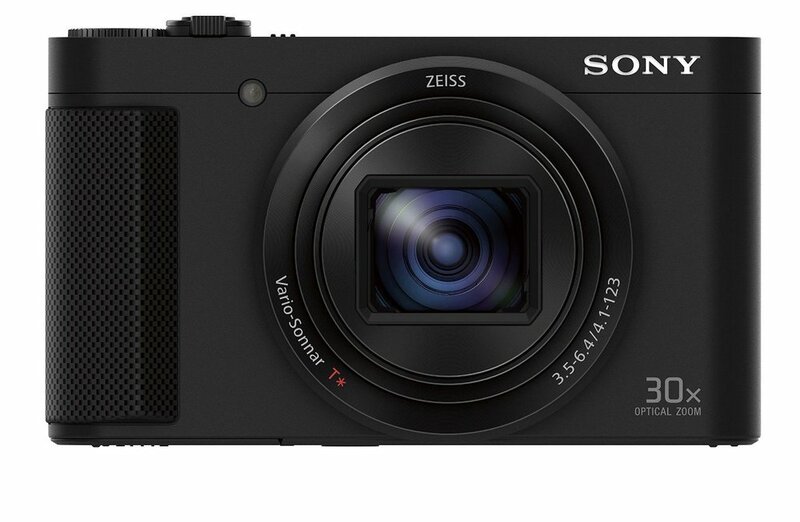 Sensor sized range from compact equivalent to full frame sensors. Mirrorless cameras are cameras that do not use an optical pentaprism focusing assist system, which means there is no need for a mirror between the lens and sensor. Mirrorless cameras usually lack the upper central bulge associated with SLRs and adopted by DSLRs. This is the bulge that houses the pentaprism. Many would lump this category together with SLR style mirrorless cameras. 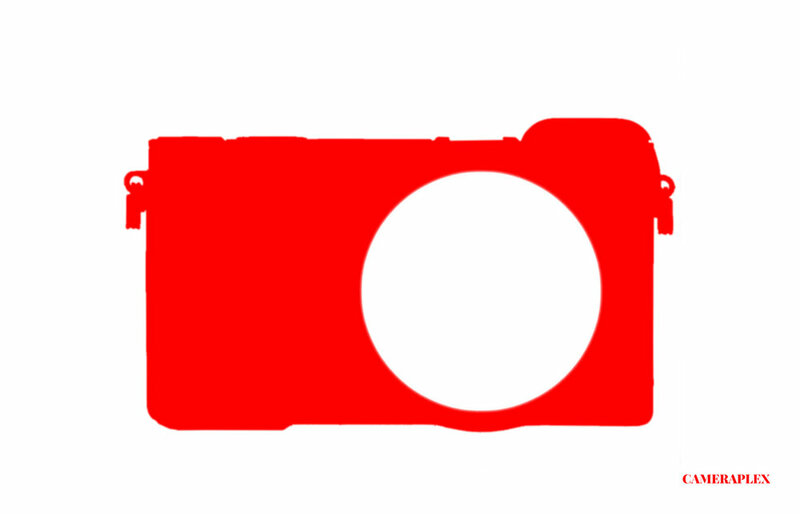 Similar to CSC cameras but with design cues taken from SLR and DSLR cameras, though without a mirror, the pentaprism-like bulge is not physically necessary. Generally larger overall than CSC cameras, SLR style mirrorless cameras give a more professional look, feel, and feature set. Visibly they look the same as a DSLR to the untrained eye. Rangefinder style mirrorless cameras are interchangeable lens camera systems with an optical range finding focusing system that sometimes doubles as an electronic viewfinder or digital overlay system. 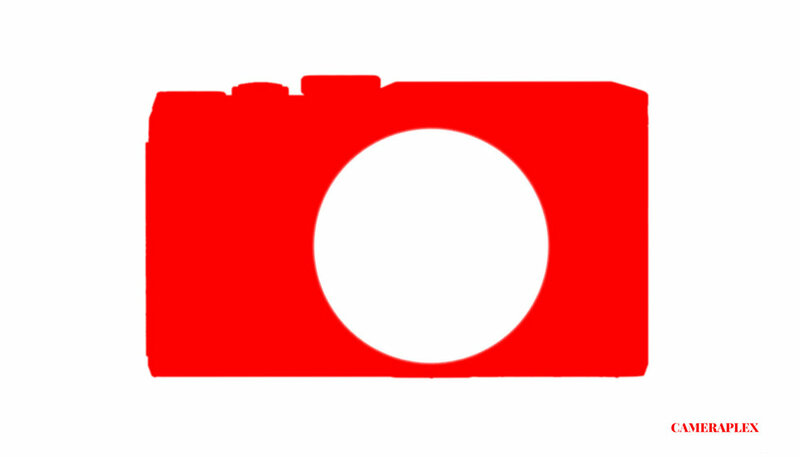 DSLR is an acronym for Digital Single Lens Reflex, deriving from the previously existing non-digital SLR camera type the Single Lens Reflex. Compact DSLR cameras are cameras with an optical viewfinder pentaprism focus assist system. With an interchangeable lens system and typically APS-C sized sensor, these are roughly the most affordable cameras that can yield professional results with a heavy feature set. Mid-sized DSLR cameras are the same as compact DSLRs with a slightly larger body, better build, and more professional feature set. While the body of most camera styles listed above including compact DSLRs, mid-sized DLSRs can be made of metal such as magnesium alloy and usually are weather sealed to some degree. A second LCD at the top of the camera body, and ability to add a battery grip is also a common characteristic. These cameras have APS-C and full frame sized sensors. Full frame cameras are cameras that have a digital sensor that is roughly equivalent in size to a 35mm film frame. Often abbreviated as FF, a full frame camera is the benchmark in photography for describing camera sensor sizes. It is in full frame cameras that you will find the best low light performance and the most shallow depth of field ability. An exception of course would be the much less common large format camera type detailed at the end of this article. 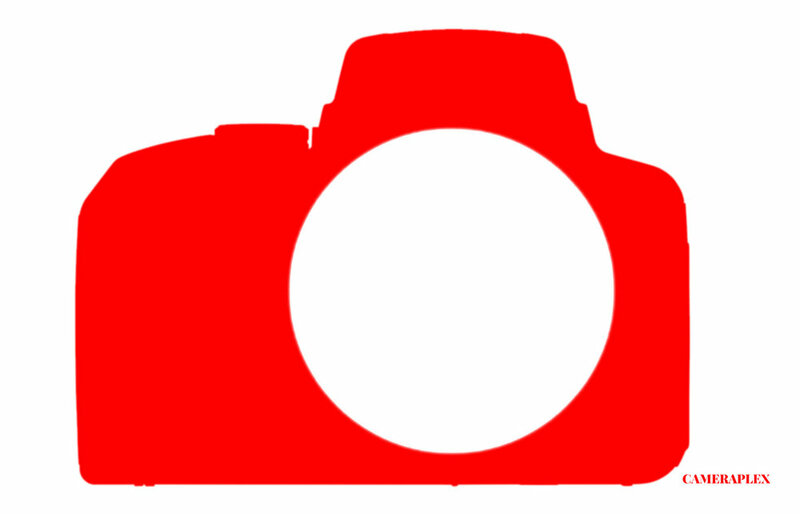 A large DSLR is much the same as a mid-sized DSLR but with a no features lacking. Built to perform flawlessly in extreme conditions, these cameras have a very high burst mode and cater to the professional in every way. Medium to large format digital cameras are cameras that have a digital sensor larger than that of the benchmark 35mm sensor used in full frame cameras. These are your Hasselblads and Mamiyas. There are many types of large format digital cameras and only for the purposes of this article have I lumped them together. If you're still lost after seeing all the types of digital cameras explained, don't worry you're not alone. The best type of camera for you depends on many factors including budget, use, and skill level. But "it depends" is not a very satisfactory answer. So here's a handful of recommendations for the best cameras in varying price ranges.